We know that Iran and regional Shia celebrate Nourooz .And it seems that some Shia give it religious colour. Is there any religious reason for celebrating it? Or it is just cultural festival? I don't think Shia Arabs celebrate that. There are multiple reasons for celebrating or not celebrating. As a "Holiday" itself it is a Persian/Zoroastrian holiday which celebrates the start of the new year/first day of Spring. So from that perspective it isn't an Islamic holiday. However, its not that easy. If one looks back historically as to the events which took place on the first day of Spring, then there are several Islamic events which are worthy of commeration. The first day of Spring is when the Angel Gabriel first appeared to the Holy Prophet ((صلى الله عليه وآله وسلم)) to inform him of his role as the Final Messenger. The Prophet Abraham (عليه السلام) smashed the idols in the city of Ur. The day that the Prophet ((صلى الله عليه وآله وسلم)) cleansed the Kaaba of idols. The incident where Imam Ali (عليه السلام) stood on the Prophet's ((صلى الله عليه وآله وسلم)) shoulders to accomplish this. The day that Imam Ali (عليه السلام) became Caliph. So based on this it is easy to see how the Persian/Zoroastrian holiday has been confused as being an Islamic holiday. However, one can not deny the significant Islamic historical events which took place on the first day of Spring. So should we celebrate Nauroz? Its a Persian holiday, so its the same as celebrating any other Cultural holiday as long as you remember what its origin is from a cultural standpoint. However, if you wish to commerate the Islamic historical events that happened on the first day of Spring then go ahead. Just remember to seperate the commeration from the Zoroastrian celebration of the coming of Spring. It’s confirmed by Imam Ali(عليه السلام) when some Iranians bring gifts to him in this day also Imam Sadiq advised some prayers & Duas for this celebration only Imam Kadhim (عليه السلام) rejected it when Abbasid caliph Mansur the Abbasid caliph celebrated it in form pre Islamic time of Iran with Zoroastrian rituals & said “I don’t find it in Islamic celebrations “ but all Imams defacto accepted it if it celebrated with Islamic rituals like as Visiting relatives & making your home & ourselves clean & don’t commit sins specially that start of this year Iranian new year matched with birthday of Imam Ali(عليه السلام) anyway congratulations to everyone start of Iranian new year & birthday of Imam Ali (a) inside Kaaba. We celebrated today in the masjid, with plenty of Ibadat. insha'Allah it will be a good year for everyone. My question was that, "is there any religious backing for celebration of Nourooz. Do you perform this @Ashvazdanghe? There are only a small number of hadith on Nawrooz. And even in this small number there hadith for and against its celebration. 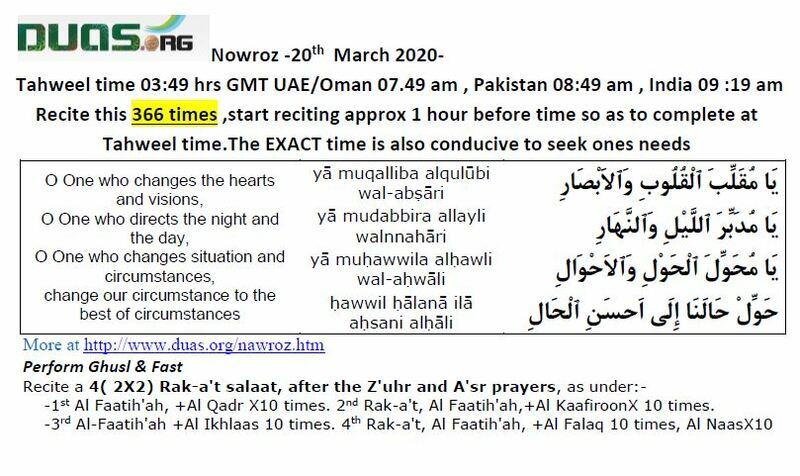 Also think about it logically Nawrooz is based on the solar calendar it always occurs in March. It can conicide with any Islamic date. Can we celebrate it if it is on 10th Muharram ? Diwali historically may have conicided with a good day on the Islamic calender. Does that mean we can celebrate Diwali every year ? Anyway Nawrooz based on religion of people of book & has some verification from hadith like as Christmas that for celebration of Prophet Isa (عليه السلام) verified by hadith but there Christmas infected with paganism & its time changed from its true time but Nawrooz day remained intact before also Diwali is completely based on paganism & not verified by any hadith at the end its not mandatory to celebrate it & during safavid era 10th of Muharram matched with start of Nawrooz so Shah Abbas orders to people that they mourn from morning to after noon than from afternoon orderd to people to celebrate Nawrooz that accepted by all great Shia scholars of his time also we had same situation few years ago & all Iranian Shia do the same & it accepted by all Shia mark as of Iran like as Imam Khamenei. 2)Nawrooz that accepted by all great Shia scholars of his time also we had same situation few years ago & all Iranian Shia do the same & it accepted by all Shia mark as of Iran like as Imam Khamenei. 2) Fine you can celebrate it as a cultural new year. But it's not an Islamic celebration unless the Prophet authorised it. during safavid era 10th of Muharram matched with start of Nawrooz so Shah Abbas orders to people that they mourn from morning to after noon than from afternoon orderd to people to celebrate Nawrooz . So you're saying that people were celebrating Nowroz at the time of Sham e Gharibaan ? Are you speaking of just Zororastrians celebrating, or Shi'a also ? I have heard something in the lines of that theres a hadith that says that dajjal(la) will be killed on the day of nowrooz. Has anyone heard of this before/have sources? By the way, nowrooz is not just any day. 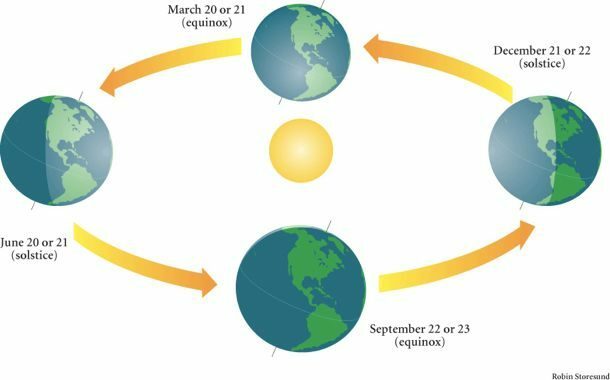 Astronomically, its the day of March equinox, which means that the Earth is leaning equally towards the sun. Otherwise it is either leaning more on the "lower" half of the plant or the "upper" half. Which makes it either summer or winter depending on which half you live at.